WOW! Now is the time to stock your gift closet! 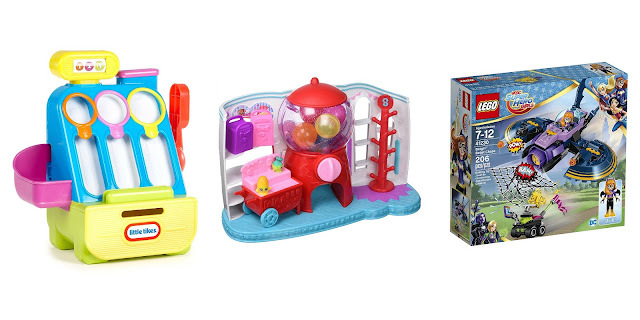 HURRY over to check out these deals available on different toys and games. Many of these are Add-On Items, which means to get this LOW price, you will have to buy a total of $25+. I am buying a few of some of these items to stash for gifts and donate to shelters come the holidays!